TrophyTroutGuide.com - Brown Trout/Steve Keene's 8th brown over 10. This fish weighed 11 pounds even and was caught on an AC Plug at Wickiup on opening weekend 2007. Steve Keene's 8th brown over 10. 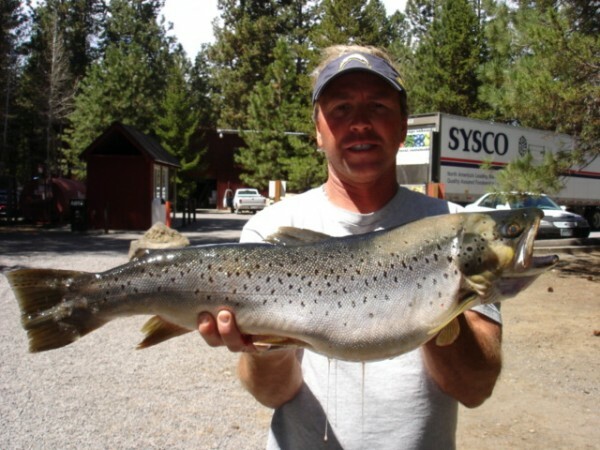 This fish weighed 11 pounds even and was caught on an AC Plug at Wickiup on opening weekend 2007.